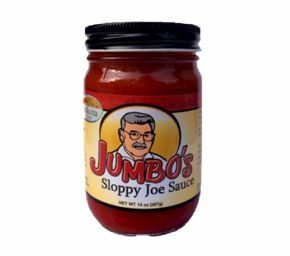 Jumbo’s Original Sloppy Joe Sauce. 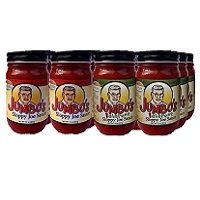 Made from scratch every day for over 45 years to the delight of thousands. Now, you can have this delectable goodness any time you want. 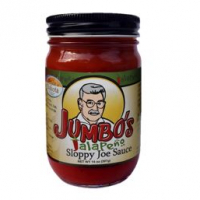 This Sloppy Joe Sauce is the Grand-daddy! 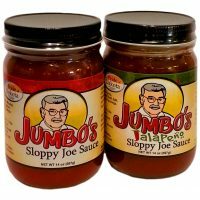 The sauce that started it all! 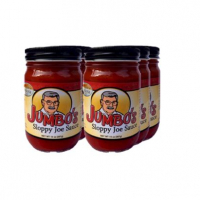 Our original sauce featuring that same great taste you remember at your favorite Drive-In restaurant, right in the comfort of your own home.